The park-and-ride service between Galway Airport and Galway coach station is cancelled, effective from Monday 16 September 2013. This cancellation is happening two months before the original review date of November 2013. The closest regular city service to the Galway Airport area is the route 409 - Parkmore bus. Buses run in both directions, every Friday and Sunday - most likely during college terms only. However they are open to all passengers, not just students. The Galway city pickup point is Galway Cathedral (near NUIG)- see the regional bus stops map for the exact location of this stop. Note that this service is not advertised as stopping at GMIT. Fare is between €10-€15, depending on the destination. Total journey time is 4 hours, 15 minutes. 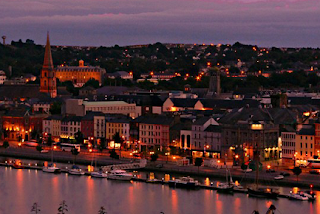 Sunday evening services arrive in Galway at 8:15pm and in Waterford at 1:15am. See JJ Kavanagh's website for timetable and booking details. See Galway Regional Buses for other services for 3rd level students. 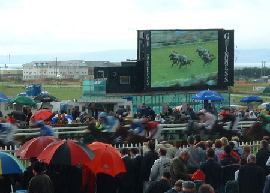 Galway Races early-autumn meeting runs from Mon 9 to Wed 11 September 2013. For this meeting, there are no shuttle buses from Eyre Square or from surrounding towns. Regular Galway city buses route 403 - Ballybrit and 409 - Parkmore buses go from Eyre Square to the Avenue entrance, as shown on the Parkmore neighbourhood map. Regular city fares apply. This information is for 2013. Click here for this year's information. 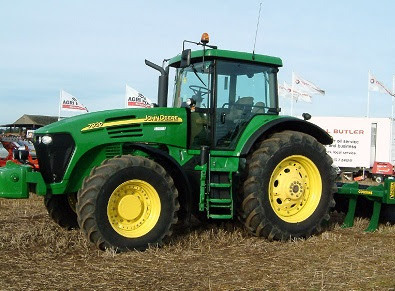 The National Ploughing Championships are being held at Ratheniska, Stradbally, Co. Laois from 24-26 September 2013. 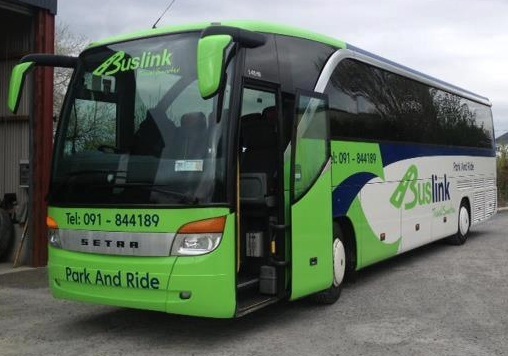 BusLink - daily services, with pickups from Lackagh Church, Athenry Mart and Loughrea Mart. For concerts, return services generally leave 30-60 minutes after the concert ends, from the same place where the bus drops you off. Festival arrangements are sometimes slightly different. Bus Éireann will run a shuttle service to the site from railway stations in stations at Portlaoise, Portarlington and Athy. This service is open to motorists and train passengers. See the Irish Rail site for train timetables from Cork, Dublin, Ennis/Limerick/ Galway, Mayo, Kerry and Waterford. Return buses leave from Ratheniska 30 minutes before the ticketed train time, or 40 minutes for Waterford and Thomastown. Stephen Butler Coaches buses from Midleton Co.Cork on 24th September. Alpha Newspapers Reader Holidays - day trips from Ballymena, Dunsilly, Belfast, Sprucefield and Newry. Phone +44 028 2766 3537. Mangan Tours are running a 3 day trip from Letterkenny, with accommodation in Carlow. Mike Hynan Coaches / Limerick Park and Ride running buses from Limerick on Tuesday 24th and Wednedsay 25th. 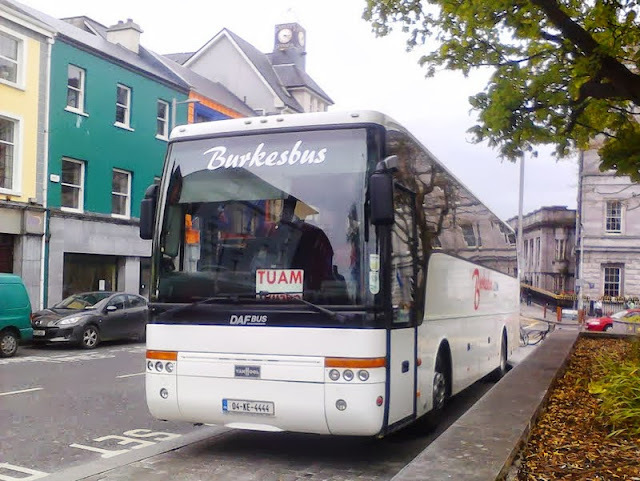 Burkes Buses are adding to their services between Tuam and Galway City, starting from Monday 2 September, 2013.